We looked at the top 7 Electric Pressure Cookers and dug through the reviews from 64 of the most popular review sites including CNET, Digital Trends, Tech Gear Lab, Amy & Jackie Pressure Cooker Recipes, New York Times Wirecutter, Tom's Guide and more. The result is a ranking of the best Electric Pressure Cookers. Our experts reviewed the top 7 Electric Pressure Cookers and also dug through the reviews from 64 of the most popular review sites including CNET, Digital Trends, Tech Gear Lab, Amy & Jackie Pressure Cooker Recipes, New York Times Wirecutter, Tom's Guide and more. The result is a ranking of the best of the best Electric Pressure Cookers. The Instant Pot Ultra features a separate Quick Release button to protect users from steam. This upgraded model also has more capabilities than other Instant Pot versions. DWYM Kitchen Experts plus Tom’s Guide, BestReviews, New York Times Wirecutter, Hip Cooking. Along with user reviews from Amazon and Walmart.
" It has one feature we particularly love: a separate Quick Release button on top of the lid that keeps your hand away from the vent and its escaping steam." "The downside of all the added functions is a slightly higher price and a bit of a learning curve in figuring out how to use them." The Instant Pot Smart WiFi allows customers to send notifications to a connected mobile device. So you'll get an alert as soon as cooking is complete. You can also use the Instant Pot app to check on food while its cooking. DWYM Kitchen Experts plus CNET, Digital Trends and 1 more. Along with user reviews from Amazon.
" The Instant Pot Smart WiFi sends mobile notifications when cooking is complete, and you can see the status of your food from anywhere through the Instant Pot app." DWYM Kitchen Experts plus Tech Gear Lab, Amy & Jackie Pressure Cooker Recipes, New York Times Wirecutter. Along with user reviews from Amazon and Bed Bath & Beyond.
" A few additional cooking presets (namely cake, egg, and sterilize) and a slightly nicer looking LCD screen. And that's pretty much it, otherwise these machines are basically identical." "We didn’t think these new features were enough for this model to bump the Duo 6-Quart from the top spot, given the price hike, but it’s a great cooker if the additions appeal to you." 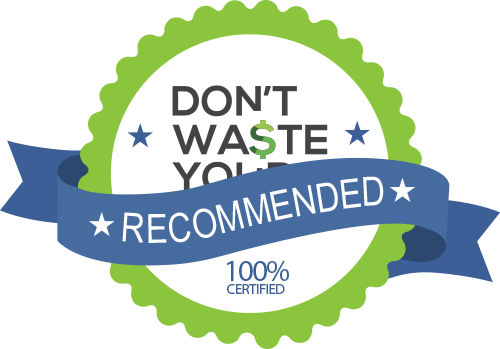 Reviews from our DWYM category experts and analysis of some of the most respected sources including: CNET, Digital Trends, Tech Gear Lab, Amy & Jackie Pressure Cooker Recipes, New York Times Wirecutter. We also incorporate user reviews from the leading retailers including Amazon, Bed Bath & Beyond, Walmart, Target, Best Buy. 6. Instant Pot Duo Mini 3 Qt. Pressure cookers have been around for decades, but they have recently surged in popularity, thanks to the Instant Pot and other similar appliances. When you know what pressure cookers are capable of, it’s not hard to see why so many home cooks adore them. Cooking with an Instant Pot saves tons of time. 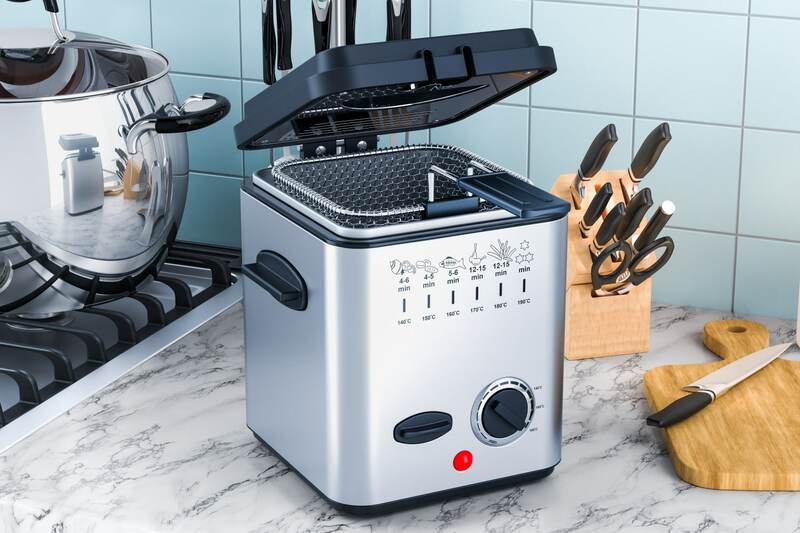 These energy-efficient appliances can prepare a meal 70 percent more quickly than baking, roasting and other cooking methods. Since pressure cookers do work so speedily, the food can retain up to 90 percent more of the water-soluble vitamins lost when baking, boiling or steaming. Not only that, but meals come out looking divine and tasting amazing. Pressure cookers are also convenient. 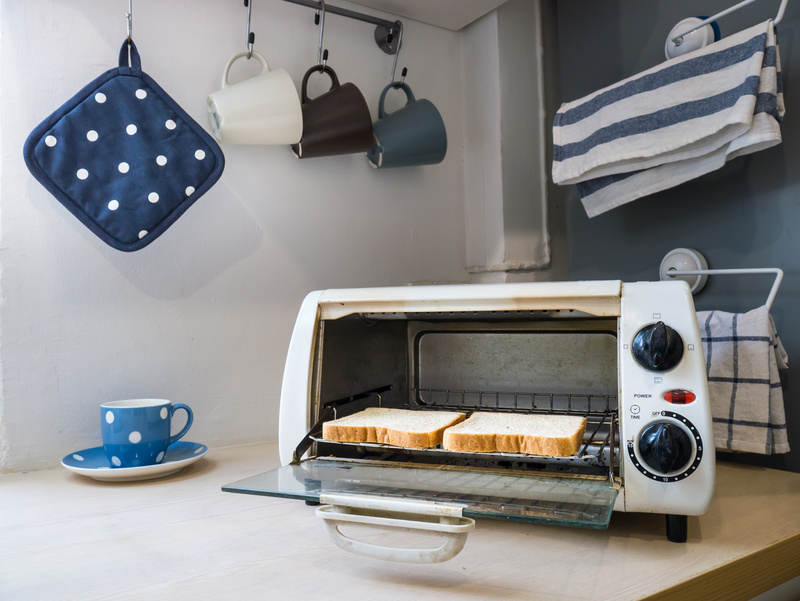 They take up minimal space in cupboards and on countertops. Since they can be used to prepare everything from boiled eggs or steamed rice to rich soups and stews to succulent meats and veggies, an Instant Pot might even replace other single-purpose appliances you already have or have considered buying. You can even use them to cook meat straight from the freezer. Most Instant Pots are programmed with one-touch presets that remove the guesswork from cooking times or temperatures. In addition, if you are cooking a dish that doesn’t require refrigeration, you can use delayed cooking to plan ahead. Foods are cooked evenly, and the results are consistent. Pressure cooking quickly breaks down tough meat, producing tender and juicy main courses. Legumes do not require pre-soaking when you make them in an Instant Pot, as pressure cooking makes beans come out firm but malleable. The cookers are impressive on their own, but when you add in available accessories, you can take your cooking to another level. Along with steamer baskets, glass lids and ceramic inner pots, you can also pick up extras such as springform cake and loaf pans, yogurt cups, stackable steamer pans and egg steamer racks. Instant Pots have more than 10 safety mechanisms, making these appliances so much safer than the pressure cooker your Grandma warned you to steer clear of as a child. Cleanup is also easy. You can toss the pot and most accessories in the dishwasher. While aspects such as a digital display, WiFi notifications and one-touch technology might be modern and cutting-edge in the kitchen, the premise of the Instant Pot is not a new one. In 1679, British physicist Denis Papin invented a vessel with a tightly fitting lid that would raise the contents to a high temperature under pressure. In 1809, Napoleon Bonaparte awarded French confectioner Nicolas Appert 12,000 francs for his canning process of cooking foods packed in glass jars in boiling water. In 1938, when German inventor Alfred Vischler introduced his saucepan-style pressure cooker at a New York City Trade Show. By the 1950s, pressure cooking was exceedingly popular. However, with the onset of World War II, aluminum was at a premium, and new pressure cookers were hard to come by. Friends and neighbors shared their cookers with one another. The appreciation of pressure cooking carried on well into the 1980s and 1990s. Today’s Instant Pots have brought pressure cooking to the forefront once more. One of the primary considerations that you will want to think about when looking for a new Instant Pot is the size. Instant Pots come in 3-quart, 5-quart, 6-quart and 8-quart sizes. Deciding which one is right for your family can be a daunting task. The 6-quart cooker is popular, as it is large enough for complete meals or sizable cuts of meat, but not so big that it is difficult to store or move. However, there are other factors that could help you determine the best size. For instance, if you are cooking for one, a 3-quart cooker might be ideal while if you have a large family, you might require the big 8-quart Instant Pot. Of course, sticking to your budget is imperative. Fortunately, you can purchase a versatile and reliable Instant Pot without spending a small fortune. If you want all the bells and whistles, expect to pay a little more. Safety is essential, especially if you have small children underfoot while you are making meals. While all Instant Pot models have integral safety features, some have additional protective measures. For instance, the Instant Pot Ultra contains a separate quick release button on the lid away from the vent. This extra safety feature keeps your hand away from the steam that might escape from the vent. While all Instant Pot models have certain features, such as delay start, slow cooker or sauté mode, there are some differences between versions. For instance, some features such as the sous vide option, temperature customization and Bluetooth connectivity are only available in specific Instant Pot models. Deciding what features matter most to you could help you pick the perfect appliance. When looking at features, consider whether you are likely to use them. Instant Pot versions with a greater number of functions can be more challenging to use out of the box. However, if you enjoy learning to use new devices, this might inspire you to cook even more. Although all Instant Pot models include a sealing ring, pros and experienced users recommend grabbing some extras. The silicone gaskets have a tendency to absorb odors from the various foods made in the pots. If you plan to make a variety of dishes in your pressure cooker, consider keeping at least two sealing rings. That way, you can reserve one for savory meals and the other for sweet recipes to avoid unpleasant tastes or odors. For the Electric Pressure Cooker category, we analyzed 64 of the most popular reviews including reviews from CNET, Digital Trends, Tech Gear Lab, Amy & Jackie Pressure Cooker Recipes, New York Times Wirecutter, Tom's Guide and more. The result is a ranking of the best Electric Pressure Cookers.